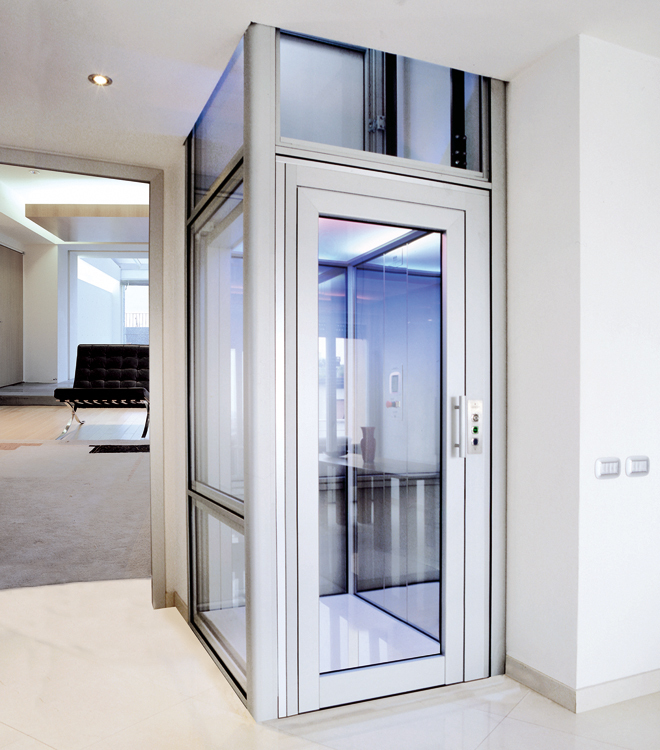 DomusLift means home elevator design at its best, with superior quality and reliable performance. 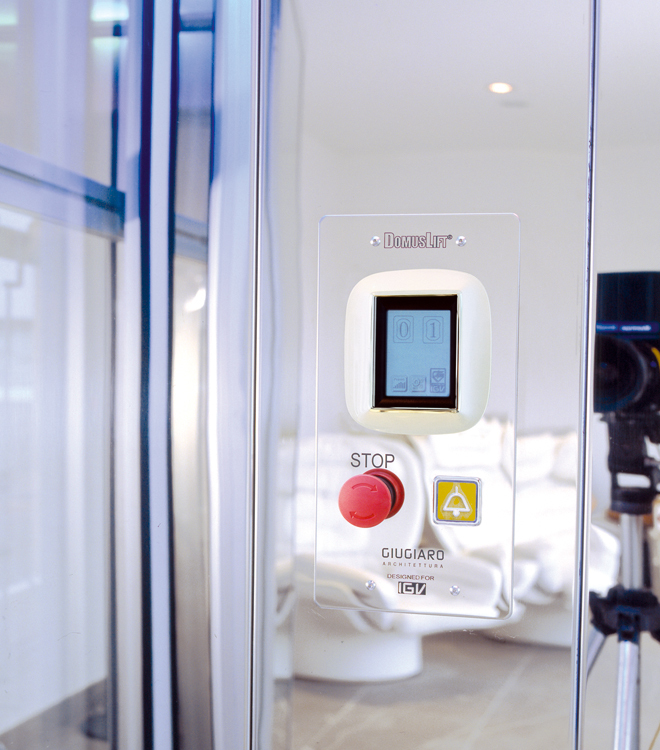 We collaborated with the famous Italian brand, Giugiaro Architettura, for this innovative and hi tech elevator. 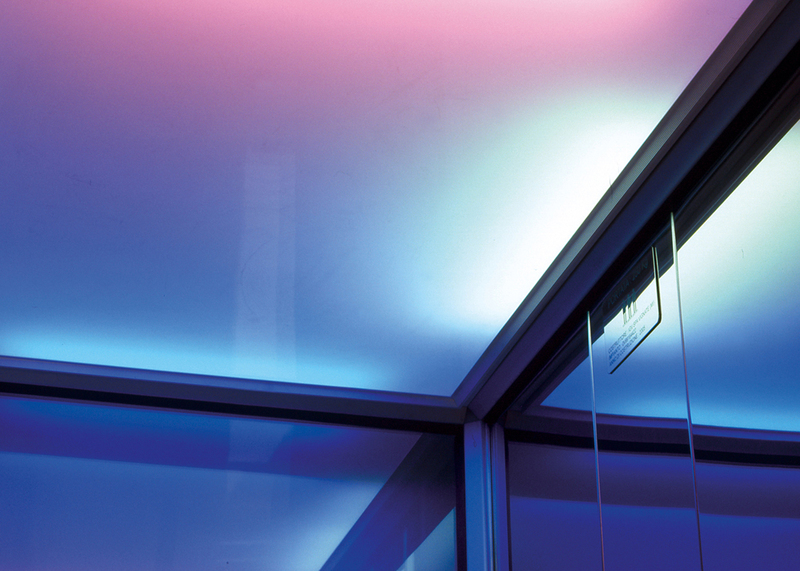 The light system of the DomusLift comes in a range of colors that can be selected to achieve a variety of lighting moods, while the luxury touch screen control panel adds an elegant and stylish feature. If you are planning to add a residential elevator to your property, choose the prestige of an Italian brand which blends luxury style with an extraordinary user experience. 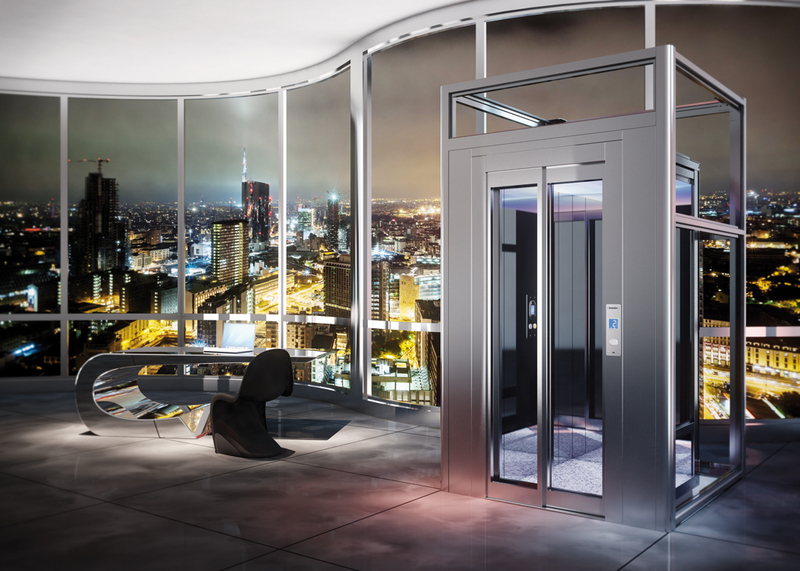 Choose the DomusLift by Giugiaro Architettura and be amazed by our stunning hi tech elevator.